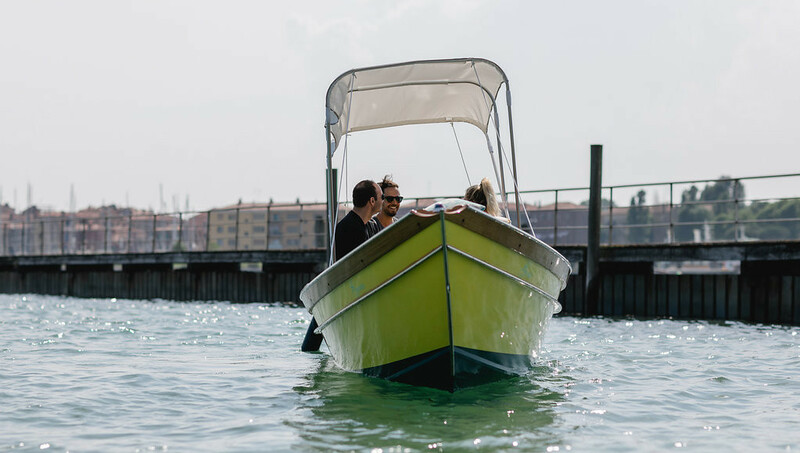 Visit Murano and the Lagoon by a classic venetian boats with eco-friendly electric engines! Easy to drive, boat driver’s license is not required. 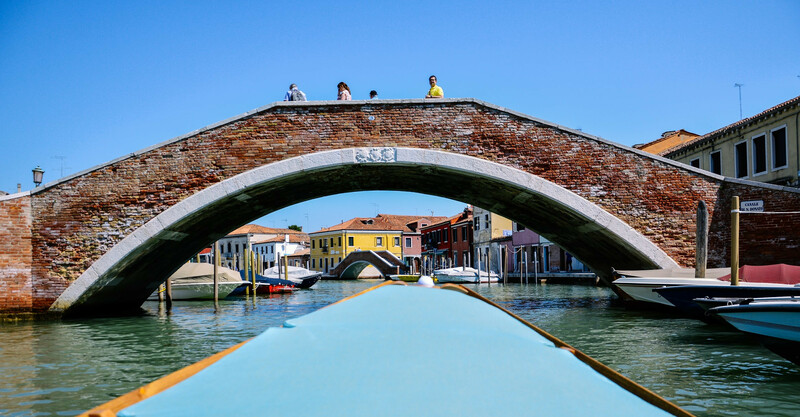 Visit Murano and its surroundings by an eco-friendly classic venetian boat! Have you ever explored the beautiful Lagoon of Venice like the locals do? 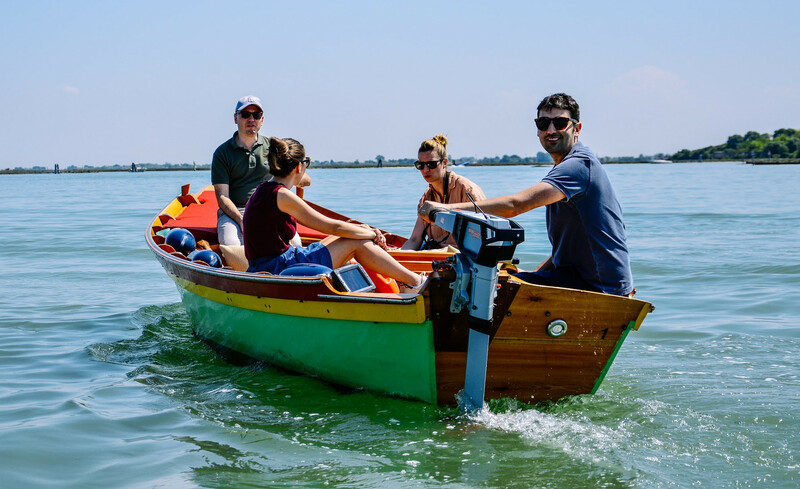 Why don't you rent a classic venetian boats with eco-friendly electric engines to go around where the vaporetto cannot take you? Release your stress from the crowded City Centre of Venice and take a deep breath surrounded by the beautiful nature of Vignole. Pass through Murano and explore the famous Island from the waterside. See where the fruits and vegetables for Venice are coming from, the calm and stunning island Sant’Erasmo. 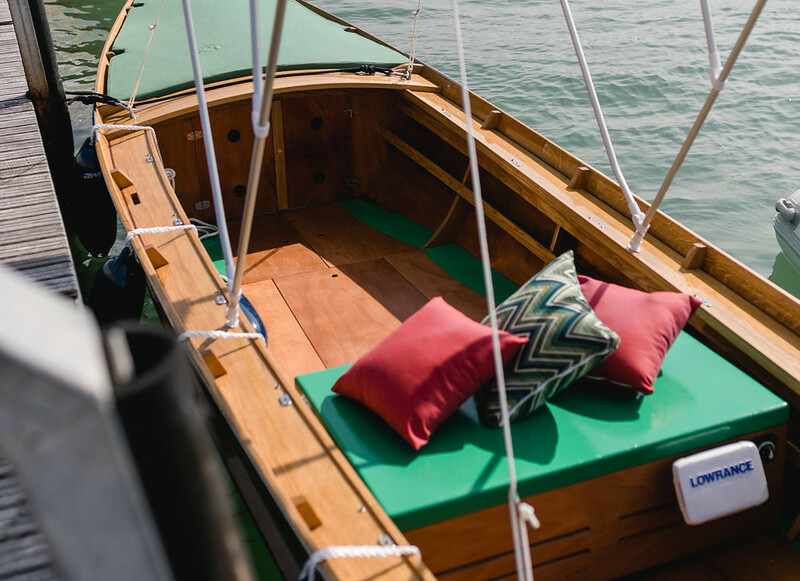 The boats are equipped with all amenities, such as a navigation system, speakers, towels, cushions, sun cover, water, bathing ladder and much more.